the opportunity to develop many SUP specific exercises and training techniques to help explode one’s paddling performance and ocean confidence. Some of the athletes I’ve trained includes number one in the world, Connor Baxter, Kody Kerbox who’ve I’ve also designed custom travel programs for as well as on and off the water. 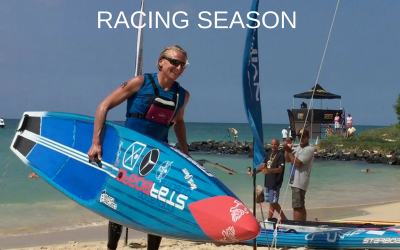 Also big wave charger Jamie Sterling, SUP sensation Manca Notar, Johnny Kessel, Annabel Anderson, Jeremy Riggs, Chuck Patterson, Casper Steinfaith, Tucker Ingalls, the entire Naish Tahitian Team, and many more. From the beginner to the elite, you’ll find many of my SUP fitness training tips, inspiration and other helpful tid bits all throughout my website. I firmly believe if you can harness your power on land as well and learn the mechanics of how your body executes the movements to the water, you will be unstoppable. Throughout my many articles and videos here on my website, you’ll learn how your body’s muscles and joints work together to help you develop a powerful stroke, from the from the top of your head to the paddle to the board. If you have a clear understanding of how the core truly innervates down deep from the pelvic floor muscles, through and outside to the extremities of your body to your paddle, and then to the board to water, the lights in your brain will turn on and so will your power. You will no longer wonder what it means to draw power form the deep obliques to the paddle. have a coach and friend for life. By working on your footwork transitions with various types of balance training, your goal should be to teach your brain instinctively how to build an innate, natural awareness of for example, where to place your paddle when bracing on a wave. Your feet should automatically go where they need to help you catch and surf on a glide or help you through a buoy turn, or to simply help you have better balance and fun. 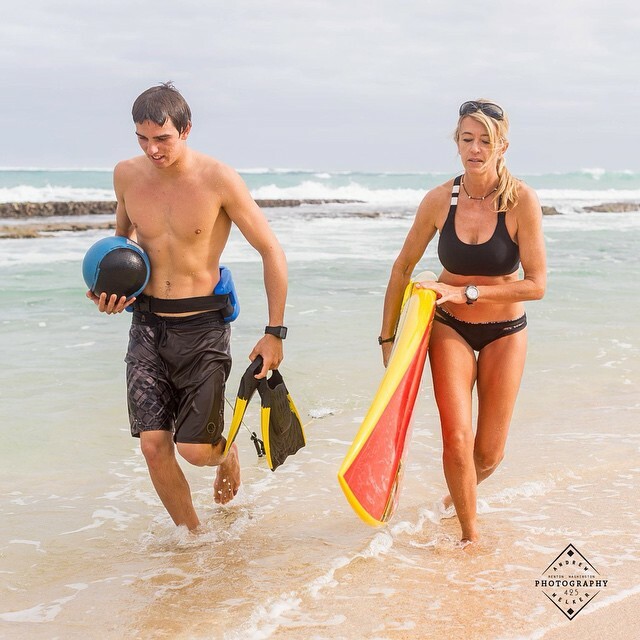 Whether you’re a recreational paddler to an elite SUP athlete I also offer exclusive, custom designed SUP Performance Training Programs that will launch you to the next level. I will develop a training program based on your individual needs and performance goals. Not every paddler is the same and not one program fits all and not every paddler has the same goals or needs. If you’re not on Maui, via SKYPE I’m able to support clientele world-wide. Along with an equipment I suggest in advance, and video of your paddling from all angles you provide me via DropBox (side, front and rear) we’re good to go and get started. Having a pair of trained eyes to help recognize any unusual compensation from your body to your stroke is critical. I can suggest subtle changes in your training and in your paddling so we don’t over or under train. I will be able to notice any possible patterns that may be causing your performance to be slow or not as strong as you could be. “Seeing” you perform on the water and on the land gives me everything I need, so together, we can discover your strengths and uncover any possible weaknesses that we can work on. Increase your SUP fitness with me and watch your stand up paddling go to a whole new level. You can contact me through this website for more information. Ask Yourself These Questions: • Are you heart ready to step up your performance? • Do you really know what it means to engage your core for SUP and do you know how to do it to maximize each stroke? • How is your balance when you hit a patch of extreme chop? Are you still standing? Do you know how to brace? •Did you know that your arms and shoulders are just an accessory to your paddling stroke? 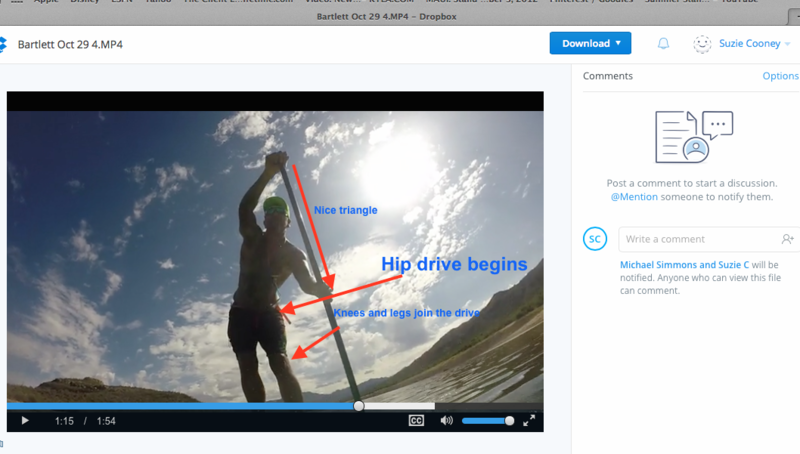 Do you know how to reach your SUPreme state of paddling performance? 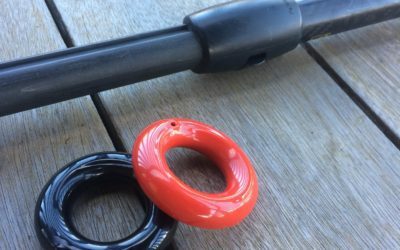 “how can I keep my shoulder muscles strong and not completely stale if I can’t get on the water?” Do I have a solution for you that’s inexpensive and simple. I look forward to learning how I can make you a stronger paddler.